Web App. 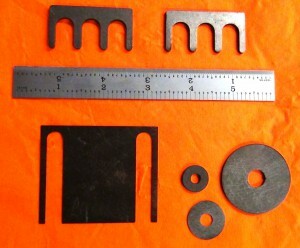 Makes Design Of Weld Fixtures Efficient For Manufacturers. 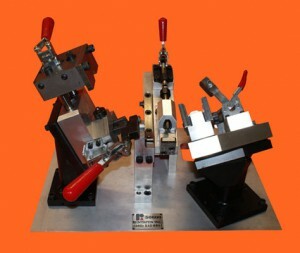 Rentapen Inc., the weld fixture specialist, has a web app. that Manufacturing Engineers are utilizing to save time and money. 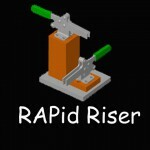 On July 1, 2013 Rentapen Inc. introduced four new RAPid Blocks™ to their free web app. which features an exclusive line of weld-tooling components, known as RAPid Tooling Components™ (RTC). 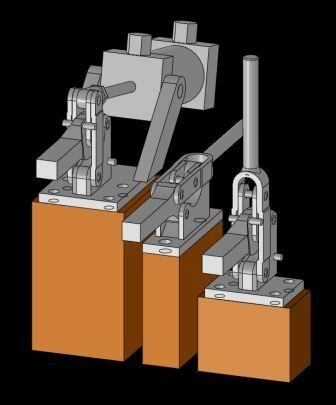 Rentapen Inc. has been helping manufacturers, specifically, CAD Drafters and Machine Design Engineers with their weld fixture designs. 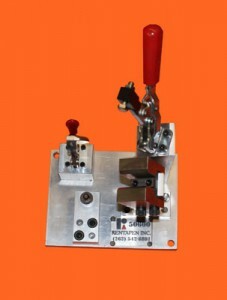 Rentapen Inc. is constantly adding to their RTC line in response to their customers need for weld fixtures fast. When a machine design engineer, is designing a weld fixture they can go to Rentapen’s website and download 3D models of any RAPid Tooling Components™ they want. In fact, the designer actually creates the parts according to their specific application right on the site, without having to search in a paper catalog to find the right product number. The site, Weld Fixture Components asks the right questions and with the answers creates the 3D parts and generates the part number. 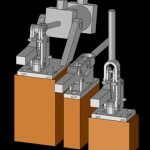 The user can choose to download 3D models of blocks, plates, clamp risers and shims. 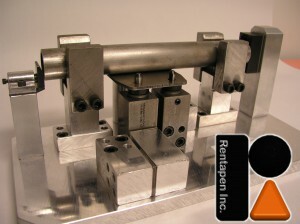 Rentapen’s RAPid Tooling Components™ are mostly used in weld fixtures, but have also been used in other machine tooling, like assembly fixtures. 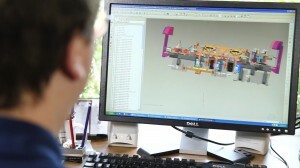 We wanted to make it easier for machine tooling designers to find the right component for their needs. We are excited to have the new blocks on the website and we are looking forward to our official launch of these new products in the next few weeks. 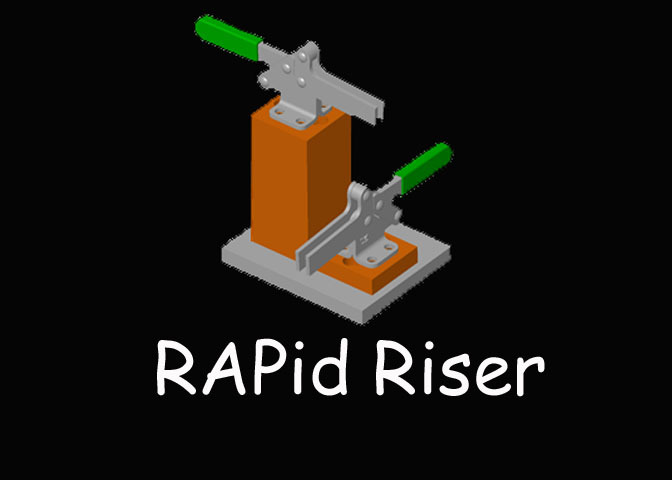 Recently, three new companies have taken advantage of Rentapen’s web app to download 3D models of RAPid Blocks™ and RAPid Shims™ into their fixture designs. First was a manufacturer of Original Equipment Manufacturing (OEM) out of Georgia. Second, was a mechanical design company and the last company is a manufacturer of welding and cutting systems, which includes robotic arc welding and cutting. 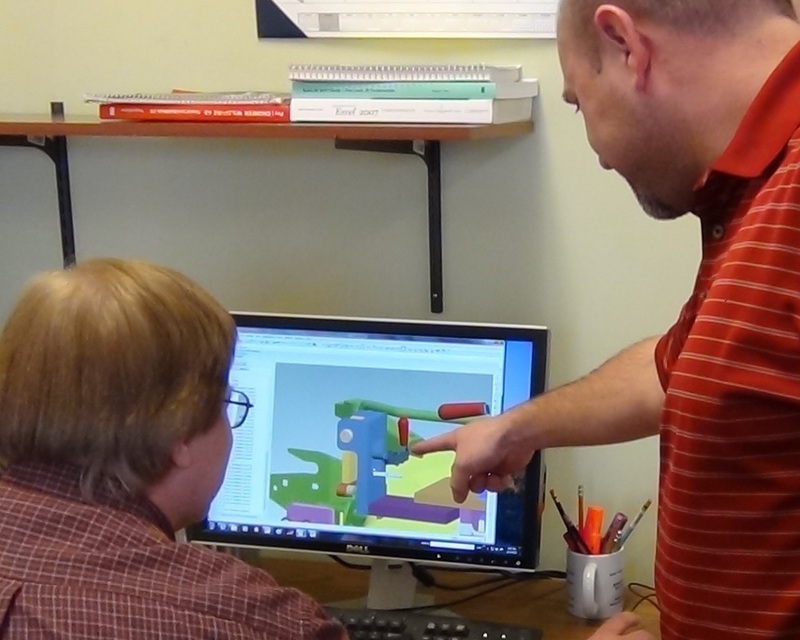 Machine Design Engineers and CAD Drafters from the U.S., Mexico, and Canada are able to go to Rentapen’s website and perform six quick steps to order the 3D models to place in their weld fixtures. We encourage Tooling Engineers to save the 3D models to their libraries so that they can use them again and again. Before we created this line, companies were spending close to $100 on a similar block. Now they buy it from us for under $40. 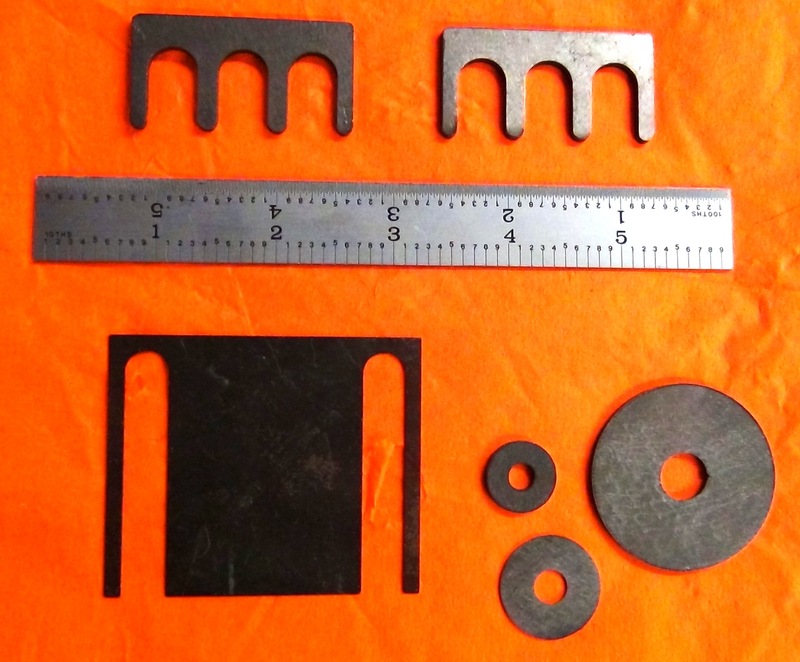 These components save an Machine Design Engineer’s time and their company’s money. Rentapen Inc., is the Weld Fixture Specialist and, and is home of RAPid Tooling Components™ used in weld fixture design and build projects. Rentapen LLC, located in Butler, WI, has been providing machine tool design services to manufactures since 1976.